The long life battery of the Juno SA handheld allows GPS data collection for a full working day, without the need for recharging. 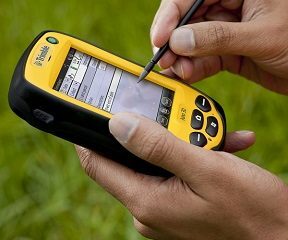 The battery is also field-replaceable, for extended periods away from a power source. 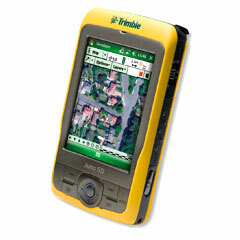 Never worry about running out of memory in the field with the Juno SA handheld’s microSD card slot. 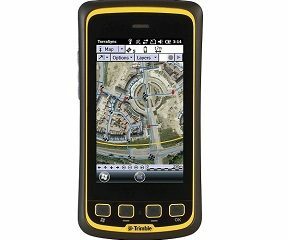 Compatibility with high capacity microSD cards provides ample storage for large applications, data and raster background maps, or even entire projects. 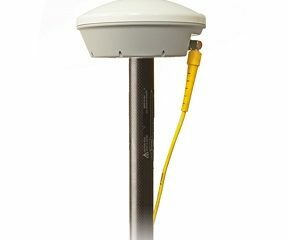 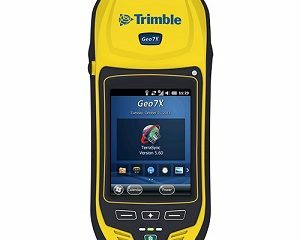 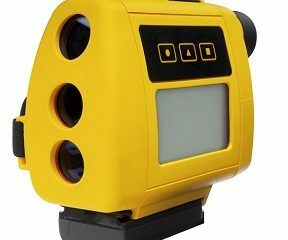 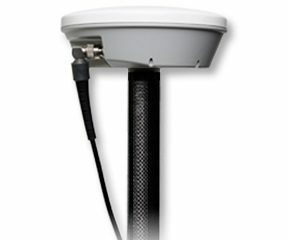 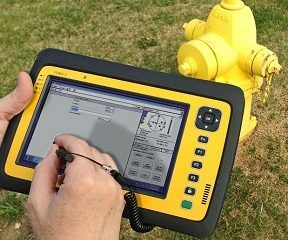 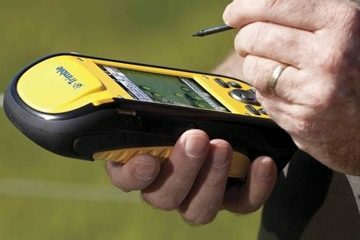 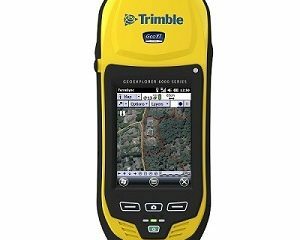 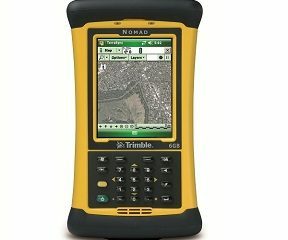 The Juno SA handheld is one tool the mobile workforce can’t afford to be without – a durable, lightweight field computer that delivers reliable, accurate GPS for data collection and asset management.